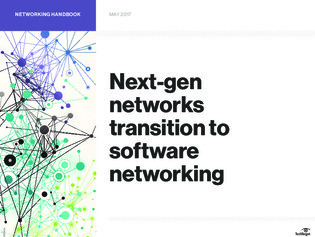 Software networking’s goal is to make networks more centralized, programmable, and flexible - of course, high levels of security must be guaranteed too. To do so, network operators are redefining their own operations, relationships with customers and service portfolios with software-defined networking (SDN) and network functions virtualization (NFV). In this handbook, gain valuable insights into how SDN and NFV lay the groundwork for new security services and control traffic flows and traffic handling, while distributing work more widely across the infrastructure.